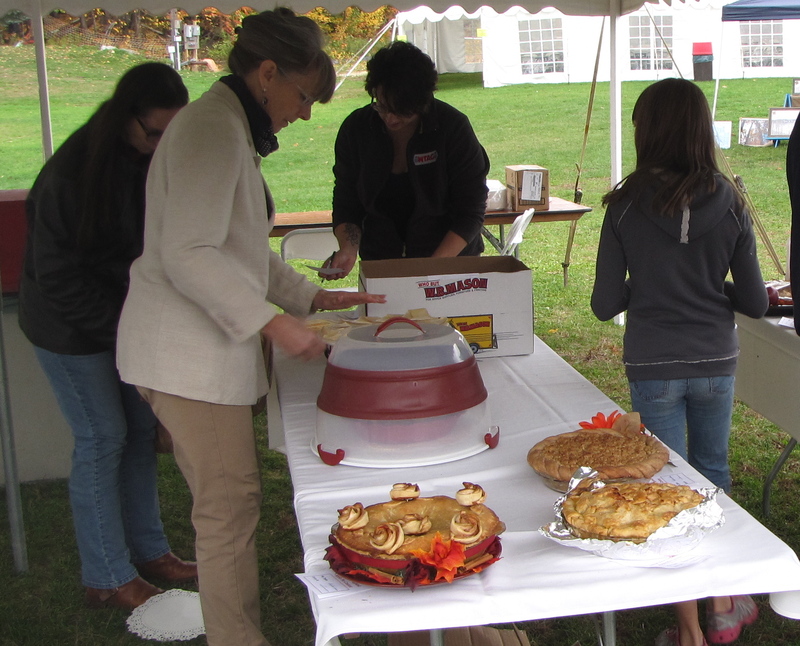 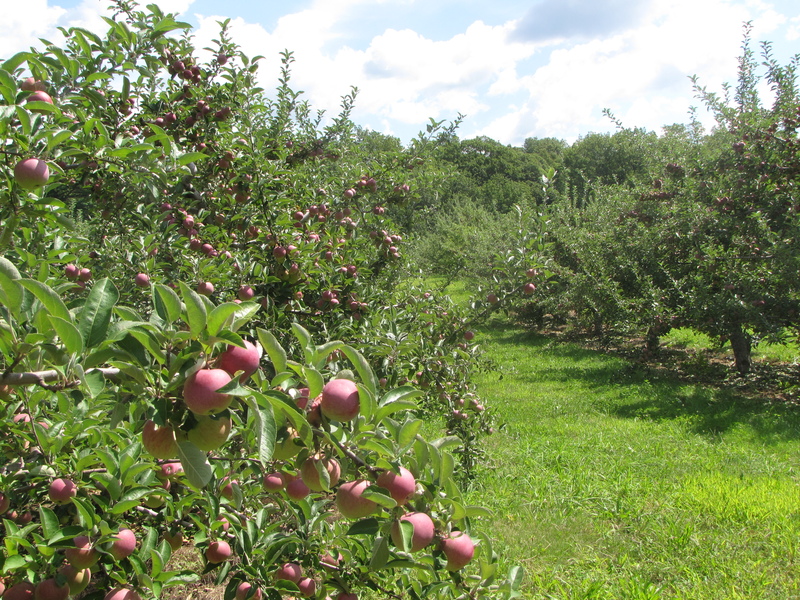 NEW ENGLAND’S APPLE ORCHARDS expect a good crop this fall with an estimated 3.5 million 42-pound boxes, just under the region’s five-year, 3.6 million-box average. 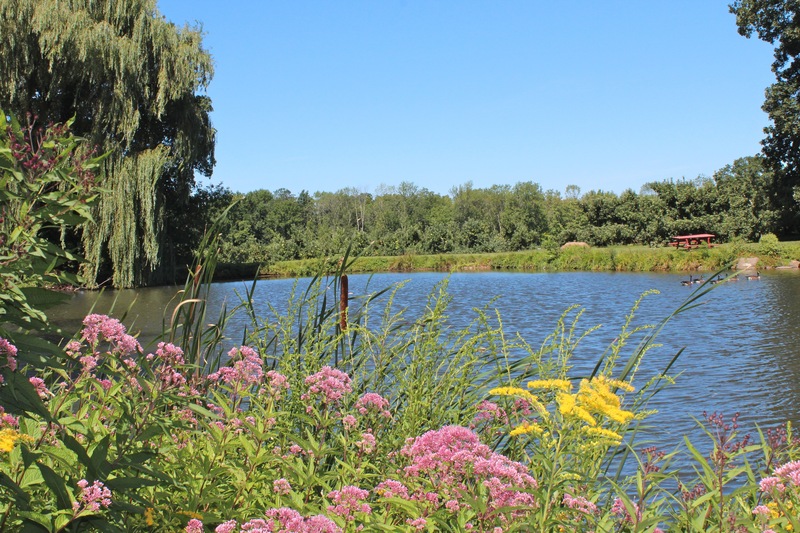 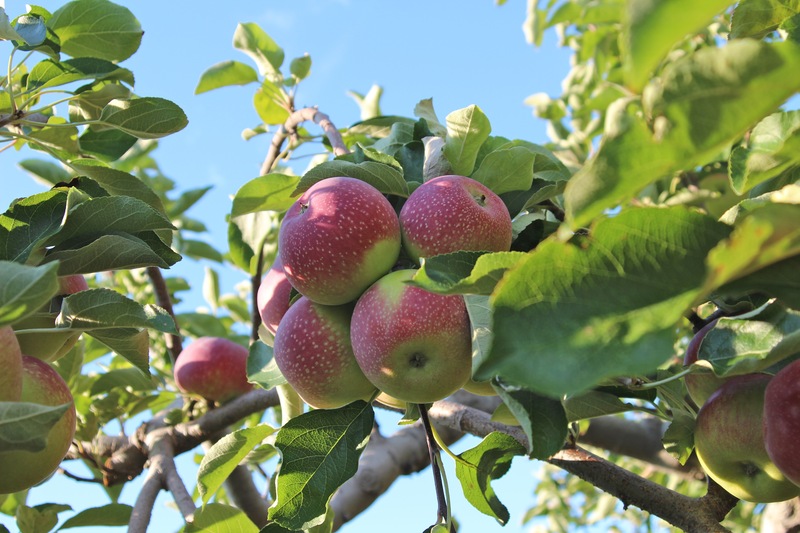 The crop will be significantly larger than in 2012, when the region harvested just 75 percent of a normal crop due to widespread frost and hail damage. 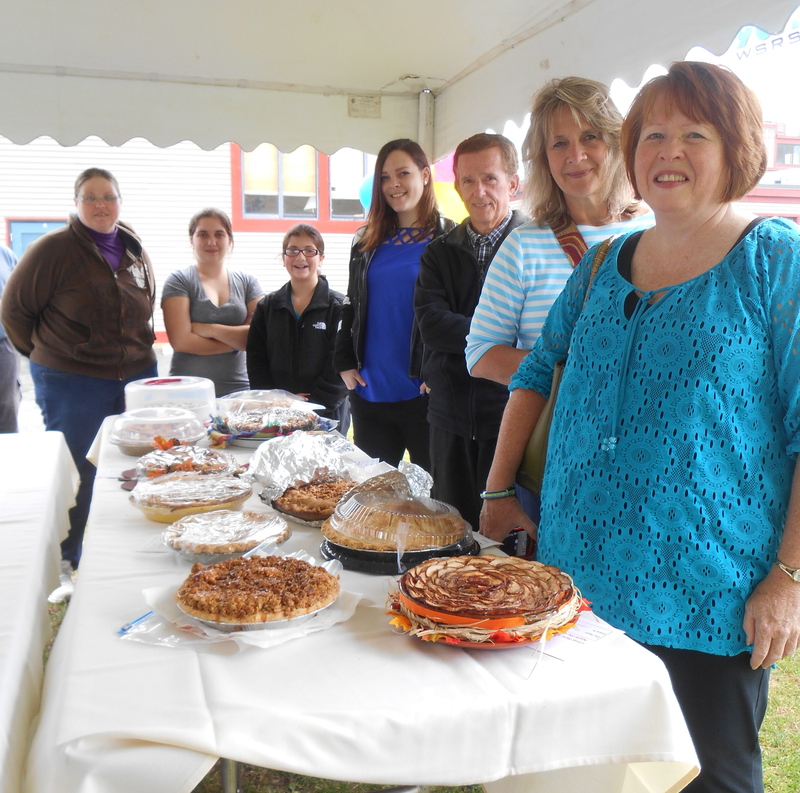 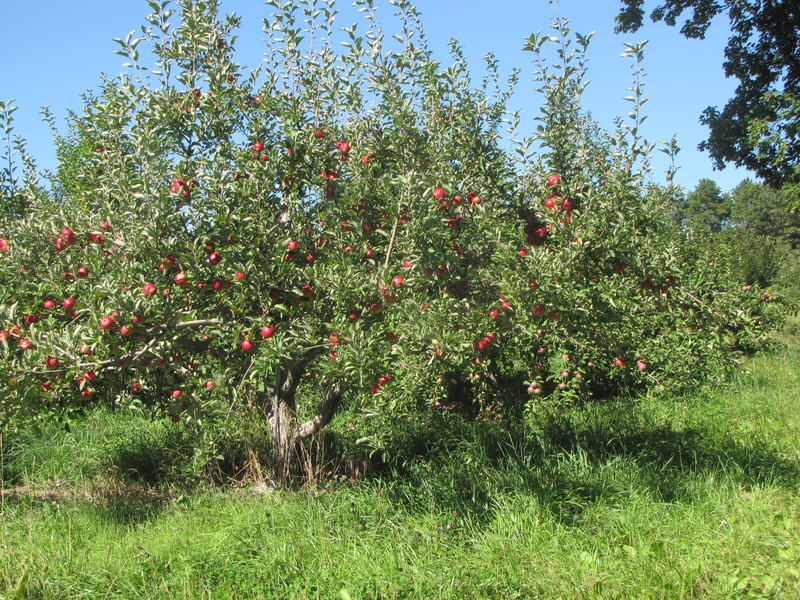 The New England apple harvest is on schedule, with McIntosh, which accounts for about two-thirds of the crop, expected soon after Labor Day in most areas. 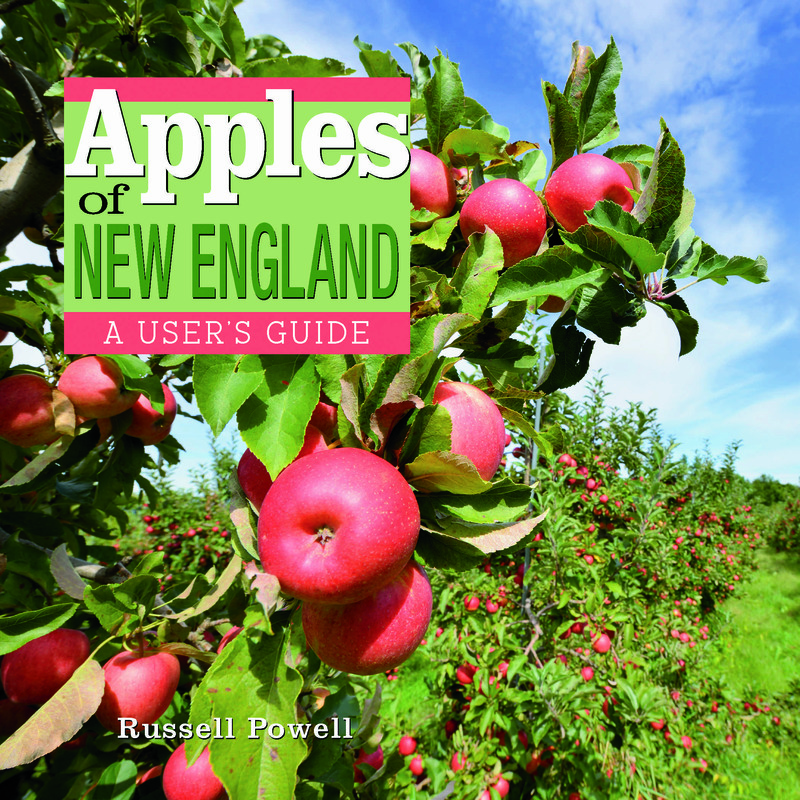 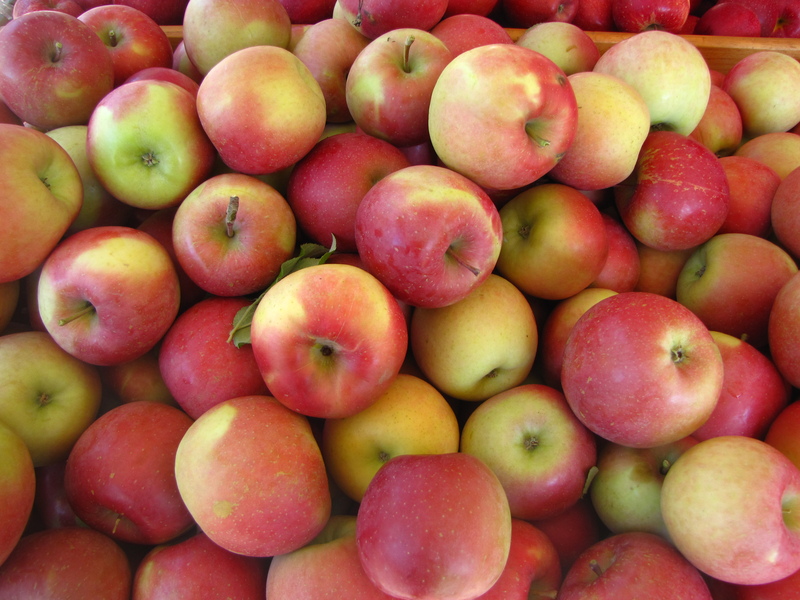 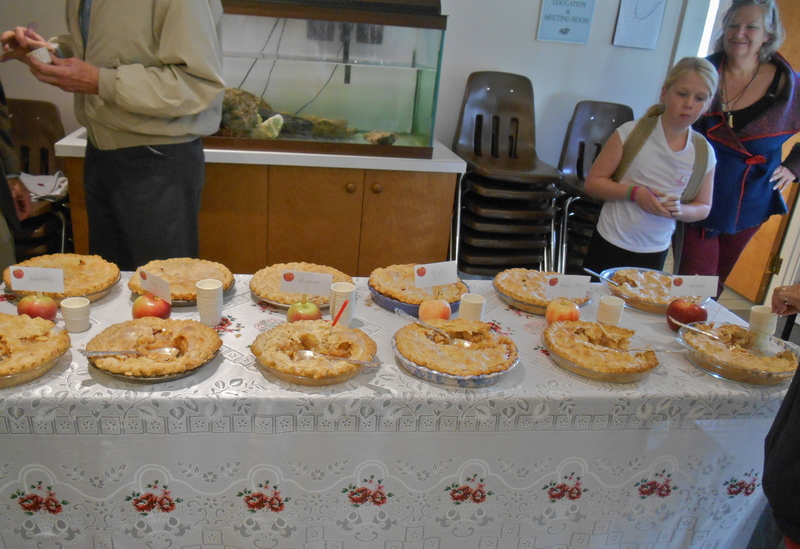 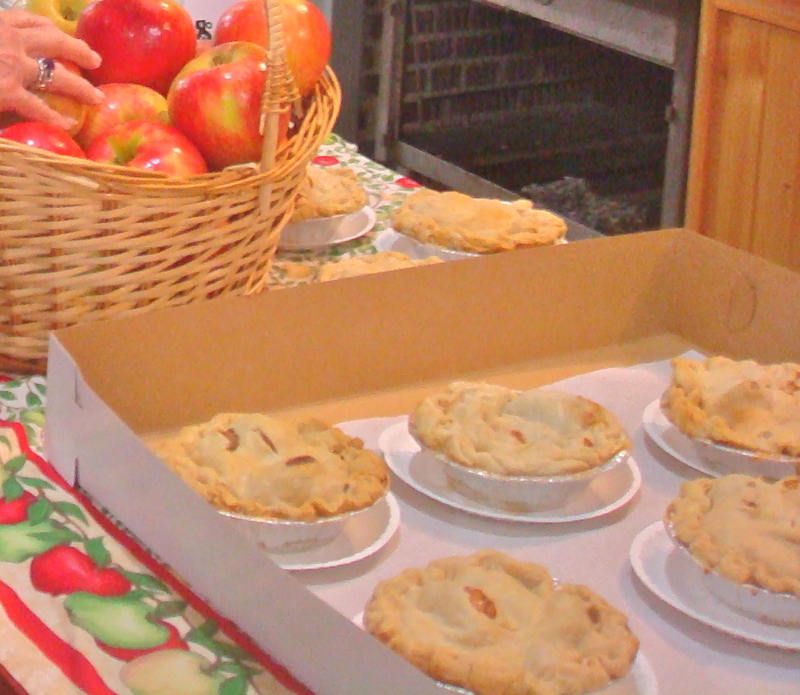 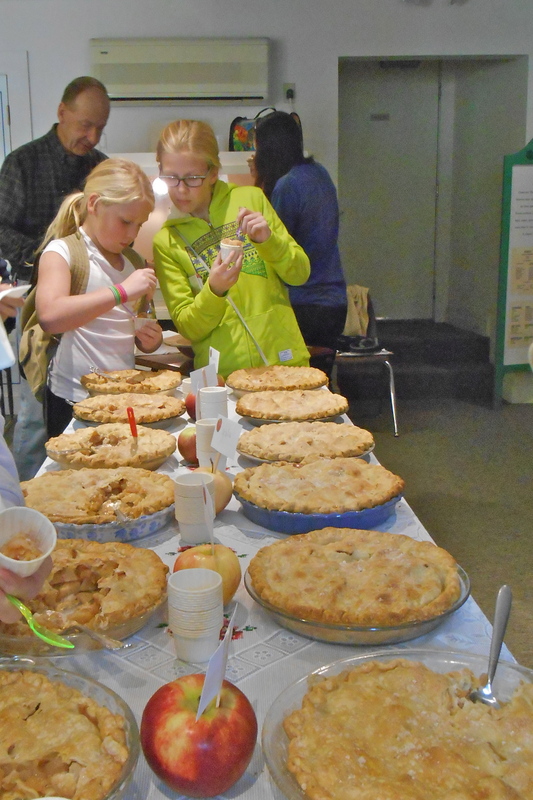 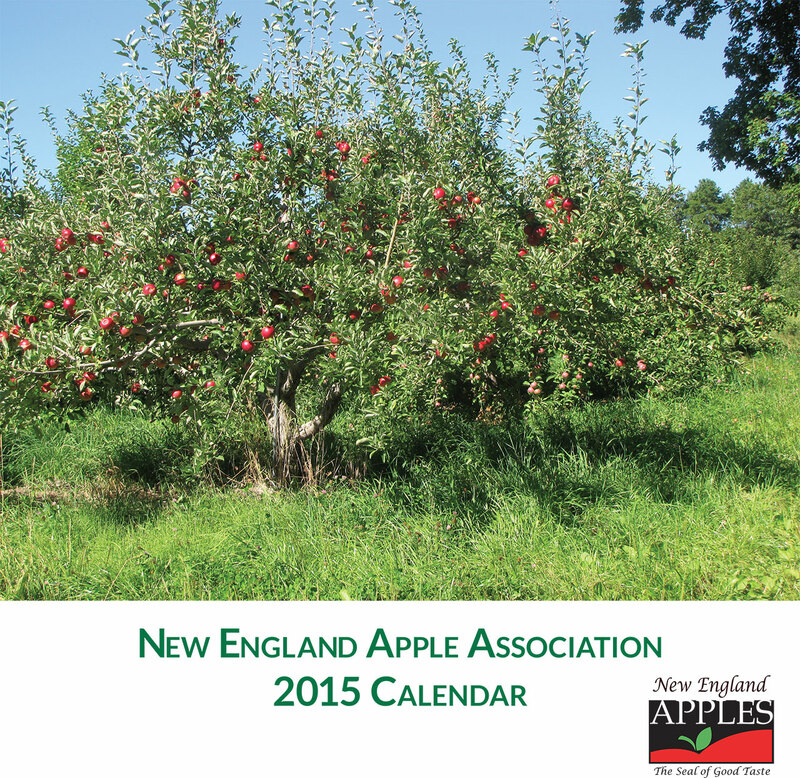 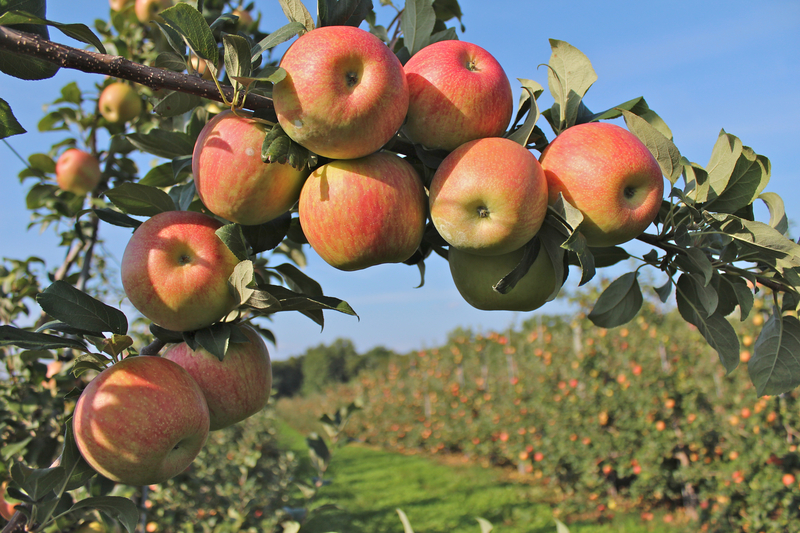 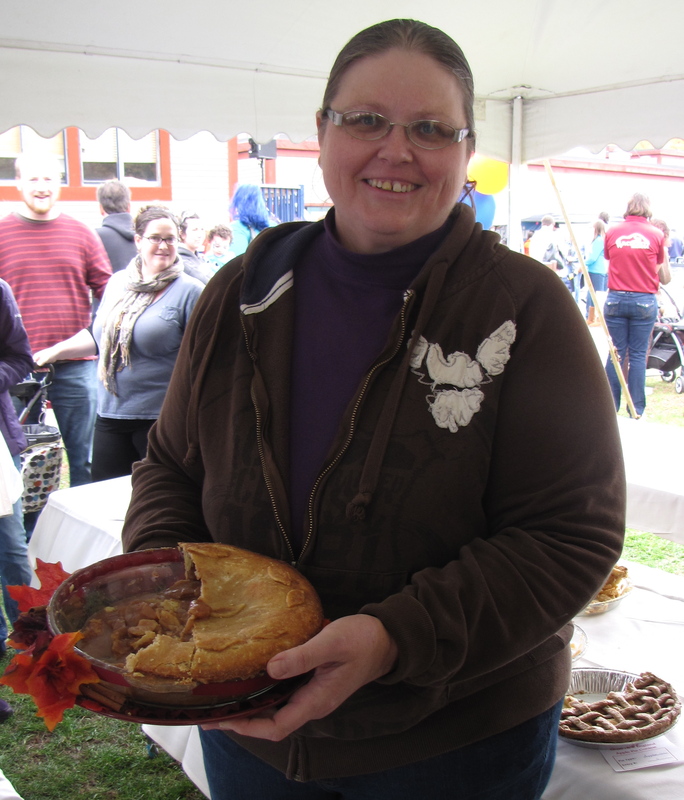 Growing conditions in New England have been good throughout the spring and summer, and there should be plenty of apples of all varieties and sizes at most orchards. 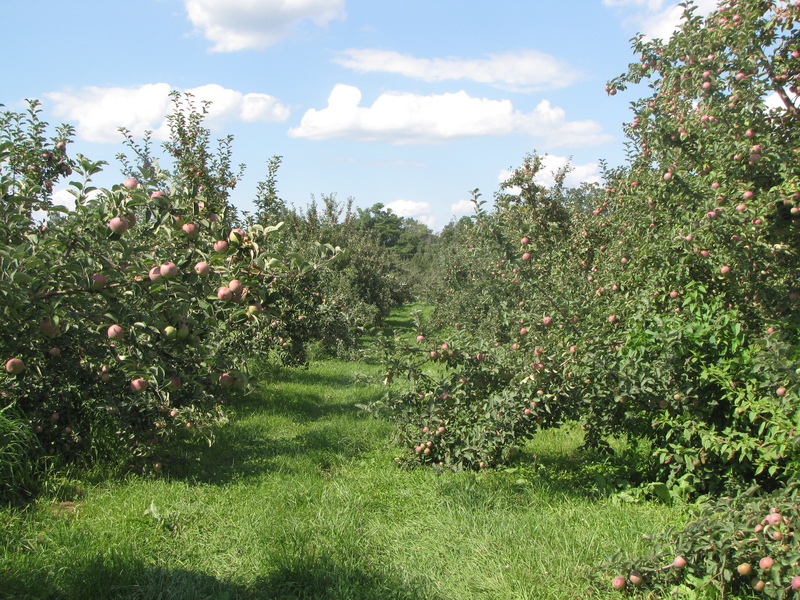 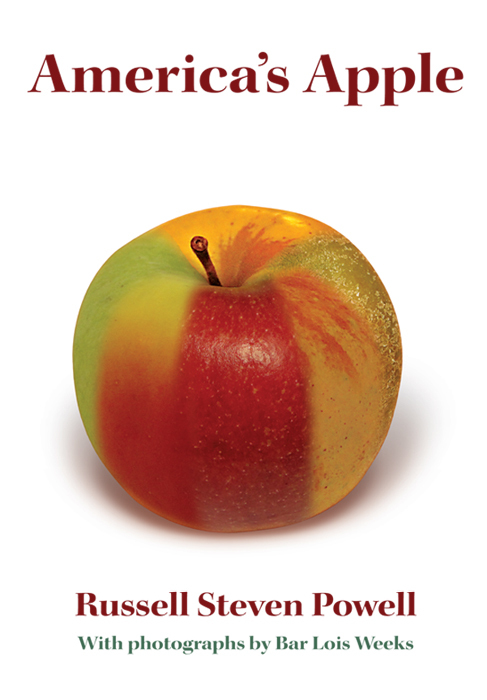 The 2013 United States apple crop is expected to be about 13 percent larger than the 2012 harvest, according to USApple’s annual forecast, in large part due to a return to good-sized crops in New York and Michigan. 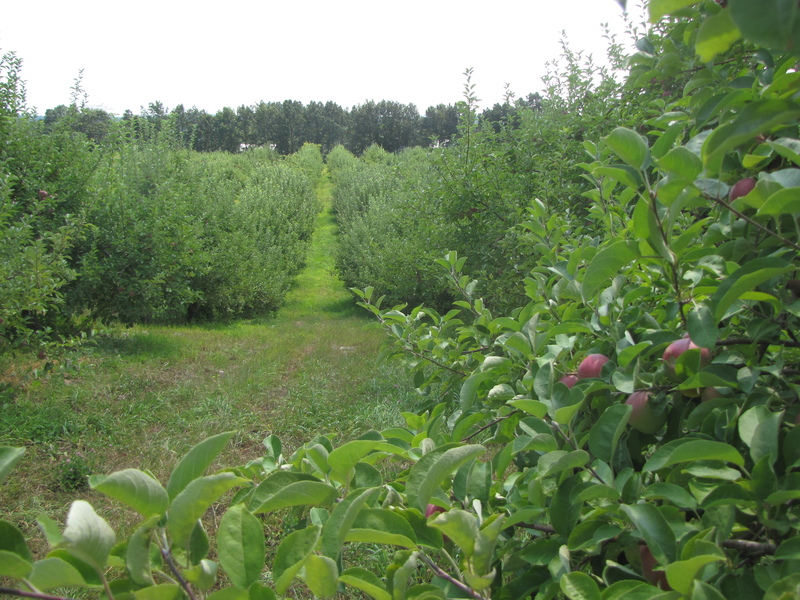 The second- and third-largest apple growing states suffered extensive losses due to frost damage a year ago. 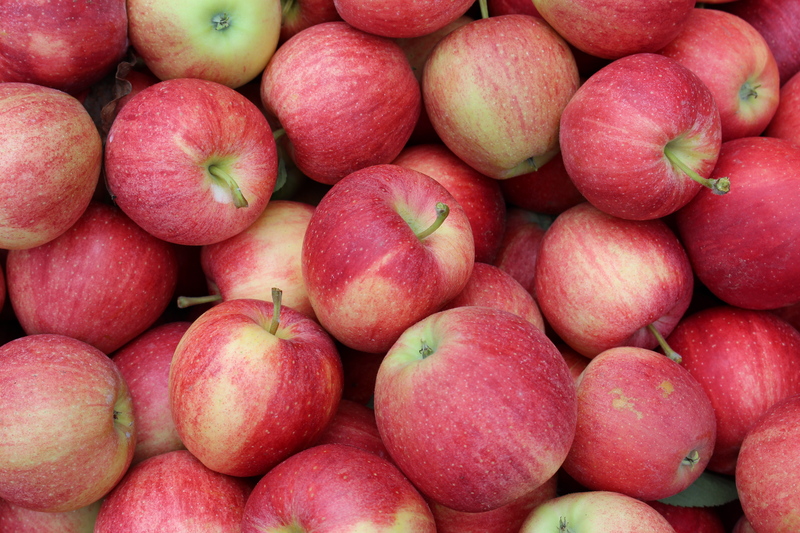 Nationally, the 243,311,000 boxes forecast for 2013 is about 9 percent above the five-year United States average of 224,163,000 boxes. 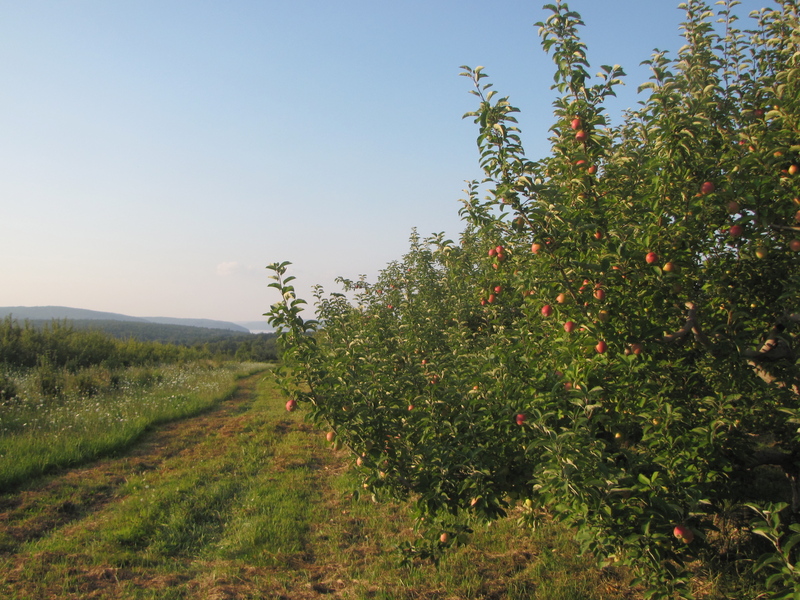 New York’s predicted crop of 32,000,000 boxes in 2013 is up 87 percent from a year ago and 15 percent above the state’s five-year average. 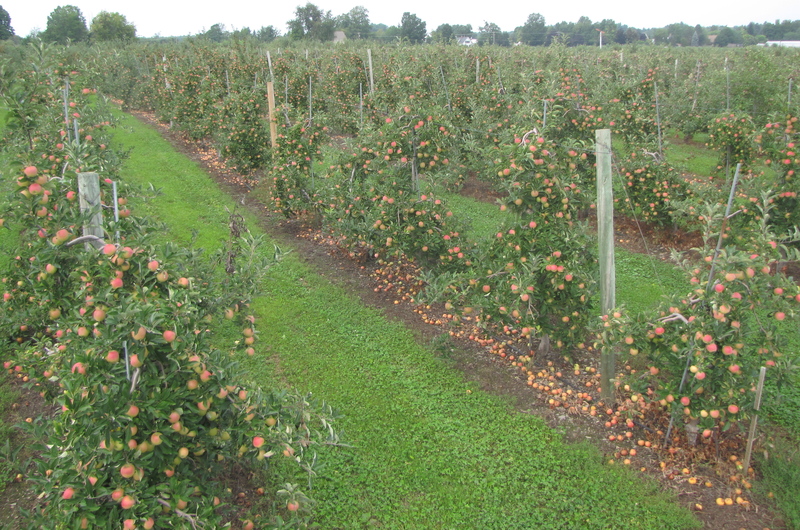 Michigan, at 30,000,000 boxes, will be up a staggering 996 percent from 2012’s record-low crop, and 85 percent above its five-year average. 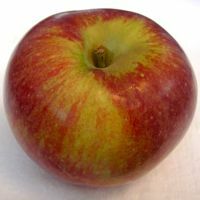 These gains will offset by a slightly smaller crop from Washington, the nation’s largest apple-growing state, which estimates a 2013 crop of 140,000,000 boxes, 10 percent below 2012’s record harvest but 4 percent above its five-year average. 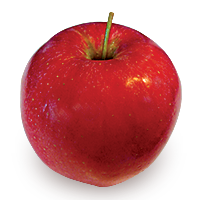 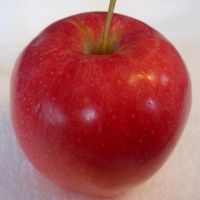 Akane (pronounced “ah kah neh”) apples are also known as Tokyo Rose and Prime Red in their native Japan, and Primrouge in France for their striking red color. 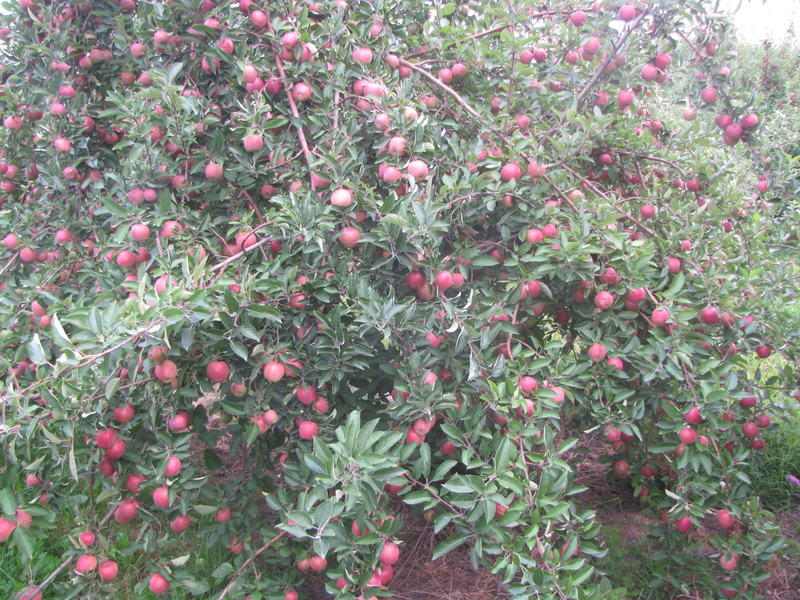 But they are more than pretty to look at. 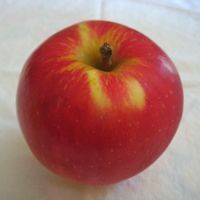 Akane have good sweet-tart flavor, crisp flesh, and lots of juice. 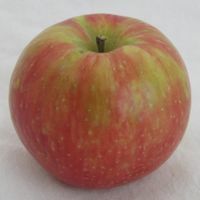 One of the best early season apples, they are good for baking as well as fresh eating, as they hold their shape and their tartness translates well to cooking. 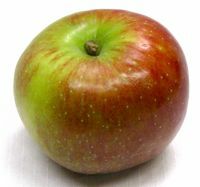 Akane has a cosmopolitan pedigree. 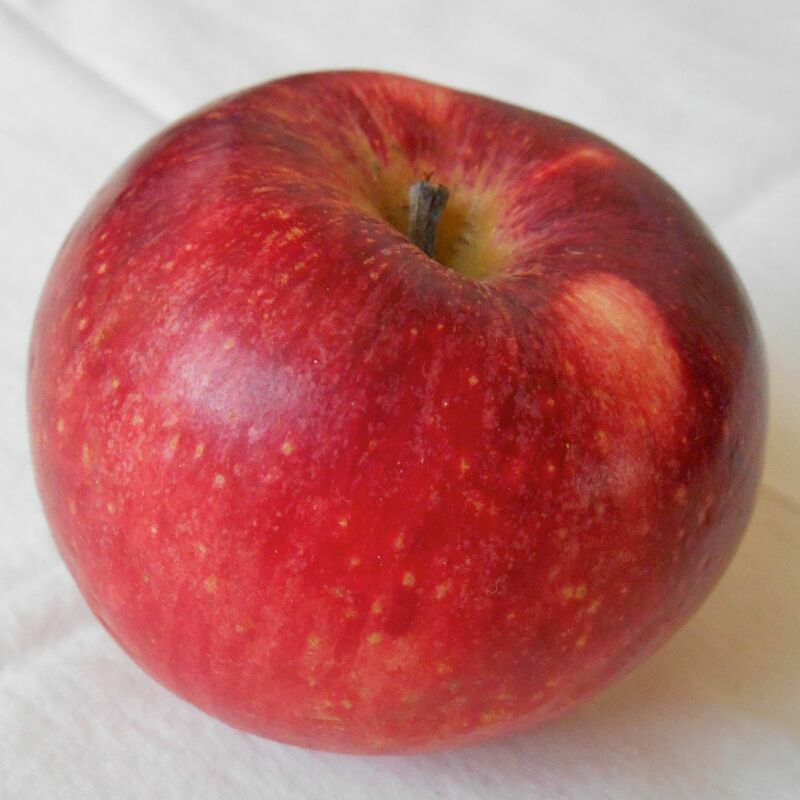 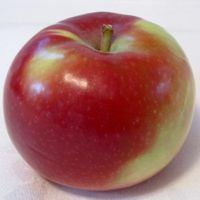 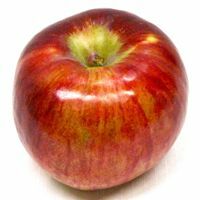 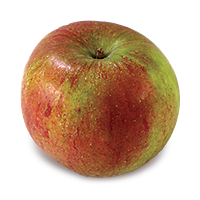 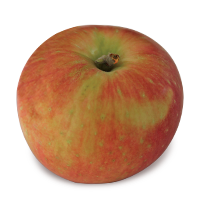 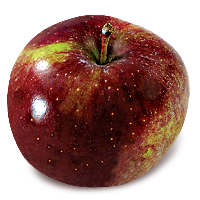 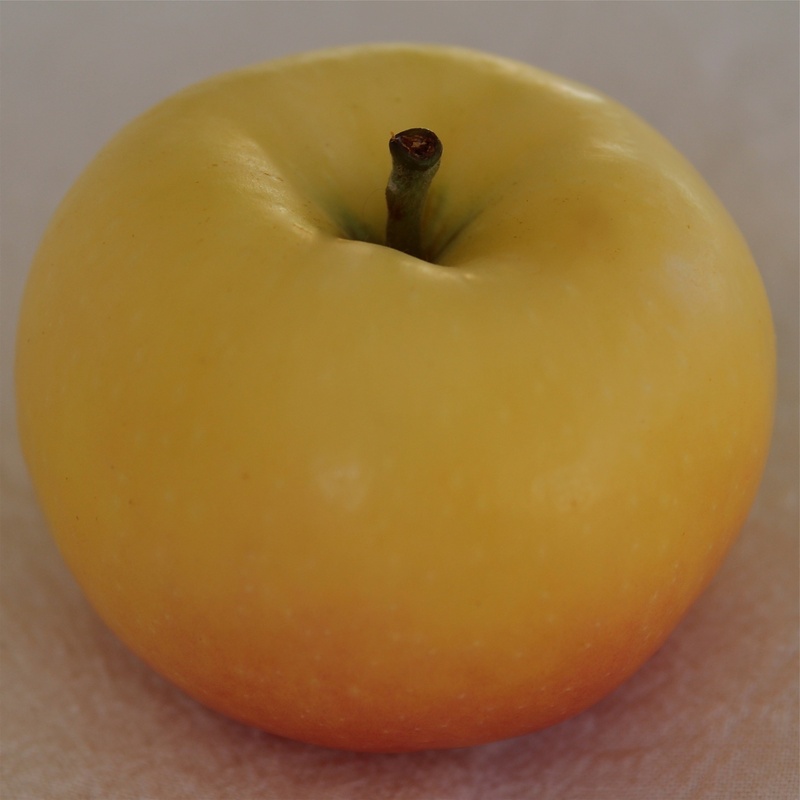 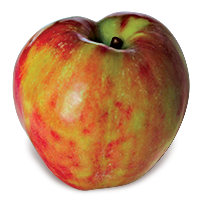 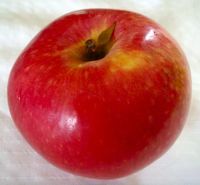 Developed in Japan in 1937, its parents are the English apple Worcester Pearmain, an early season heirloom introduced in 1874, known for its strawberry flavor, and Jonathan, an even older American heirloom with a distinctive red color, discovered in New York in the 1820s. 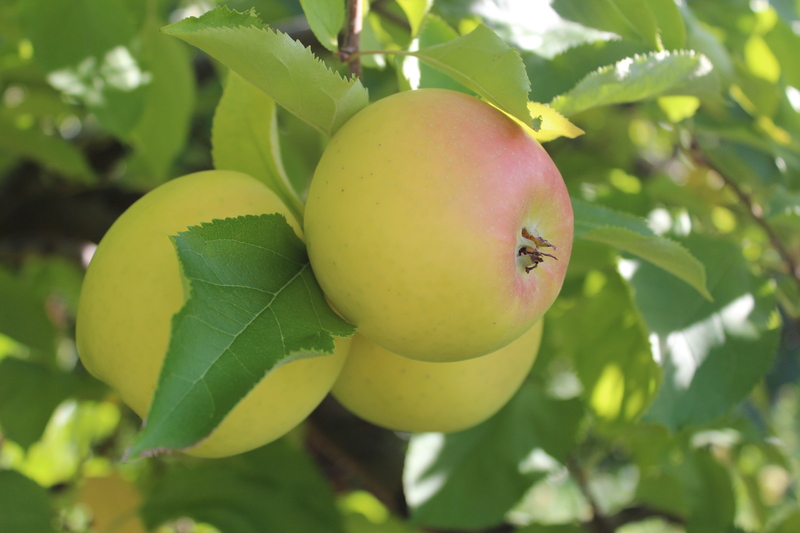 Released commercially in 1970, Akane is ready for harvest in late August. 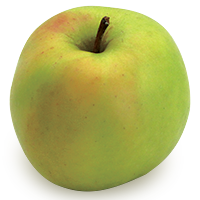 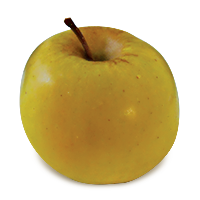 Sansa is a sweet, juicy apple with crisp, light-green flesh. 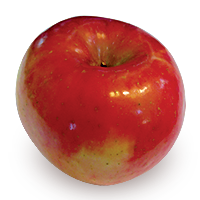 Typically red in color, it can also appear with a deep pink blush on a yellow skin. 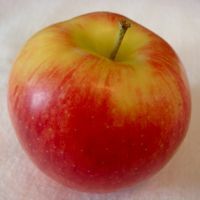 It is considered best for fresh eating. 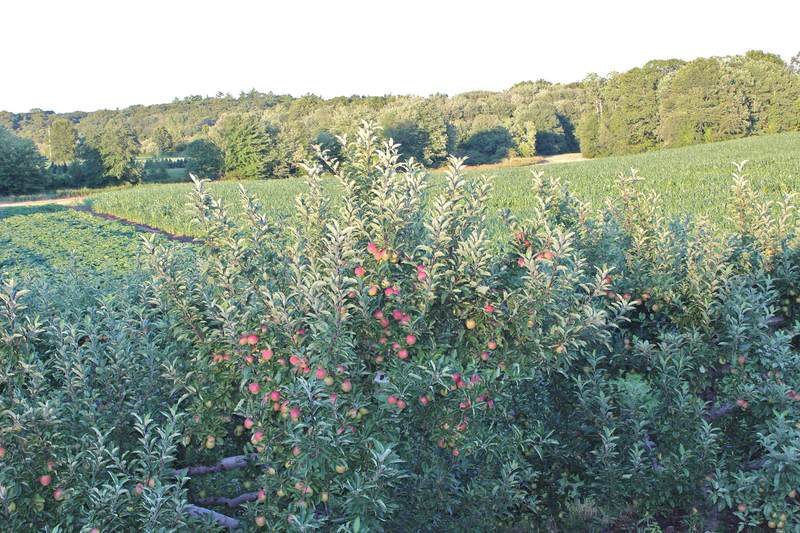 Sansa begin to ripen in late August. 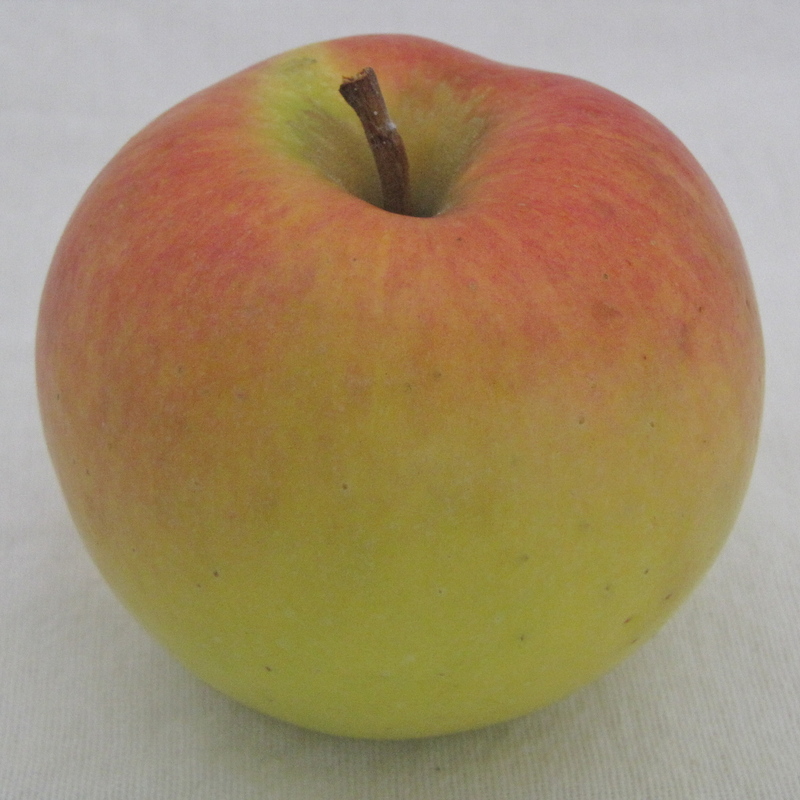 Sansa was developed in the 1970s, the result of a collaboration between researchers in Japan and New Zealand. 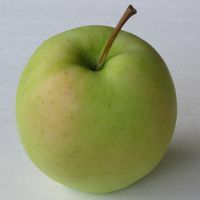 Its parents originated in the two countries that developed Sansa: Japan’s early season Akane, and New Zealand’s Gala, which gives Sansa its characteristic sweetness. 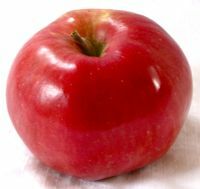 It was released commercially in 1989.